Check out the ten coolest harbor festivals in Denmark. 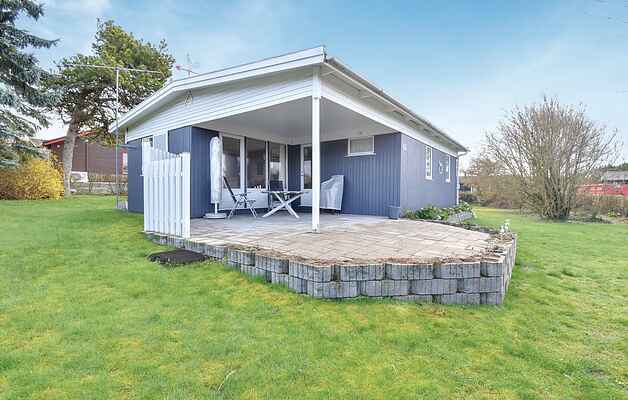 We have found the largest, the funniest, the oldest and the newest ones, those with herring on the table and those with mackerel as the main prize. Every harbor city in Denmark holds its own harbor festival. Some focus on local products and their virtues, while others have concerts with some of Denmark's biggest pop and rock bands. One thing is certainly common in them, they gather people from near to far to explore and have fun. We have made an overview of the 10 funniest "harbor parties" across the country. So if you are going on a vacation in Denmark, we can definitely recommend taking part in one of the local harbor festivals that the Danish coastal towns have to offer. Every year in April, a great festival is organized in Hvide Sande. The event is linked to Denmark's largest angler competition - the unofficial World Cup of herring fishing. When the herring are moving from the sea into the fjord to spawn, many of them can be caught while they are passing through the sluice of Hvide Sande. The fishermen gather at the harbour and compete to find out who catches most of the herring in a short period of time, who has the best herring recipe, and which of the local fishermen will be named as the year's Mr. Sylt. Cozy atmosphere in the harbor of Skagen. Photo: Campaya.com. In the festival of Skagen, music lovers can visit several concerts and listen to fantastic Danish and foreign bands playing all genres of music. The festival offers both indoor and outdoor scenes. During the festival the whole town is all about music, food and fun. 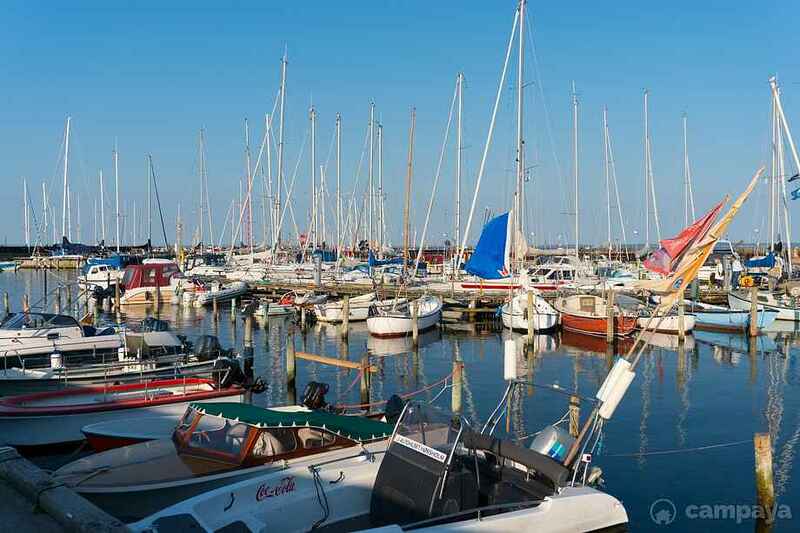 As the name suggests, the Sæby harbor festival is held at the harbour of Sæby. In 2017 the event was themed "Food, Music and Holiday". The houses of fishermen and the busy restaurants give a cozy and intimate atmosphere to the event. Tourists and local people together can experience what the town has to offer - on water and land. 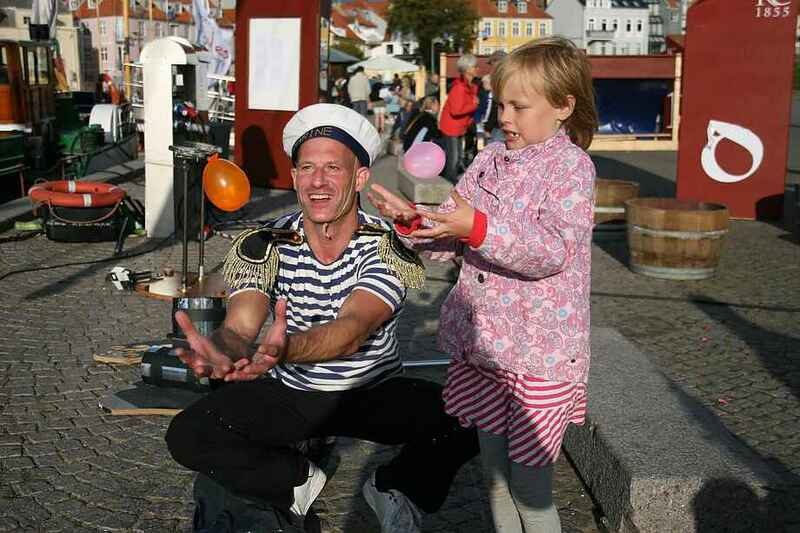 In Østerby the annual harbor festival offers a warm and easeful experience for visitors. The main attraction of the harbor festival is the big fish auction, but you may also play banko and enjoy the buffet in the barbecue evening. The event offers programs and different activities for children as well. The largest harbor party of the East Coast takes place in Juelsminde. Every year, some of Denmark's most popular pop and rock bands play in "The Great Music Count" at the festival site.There is free access to the area, where you may find a playground, the barber market and small musical tents. You can also play banko in some of the tents. Hornbæk harbor fest. Photo: Campaya.com. Since 1881 in Hornbæk, the last weekend of July has been dedicated to music and fun activities to attract families to the area. 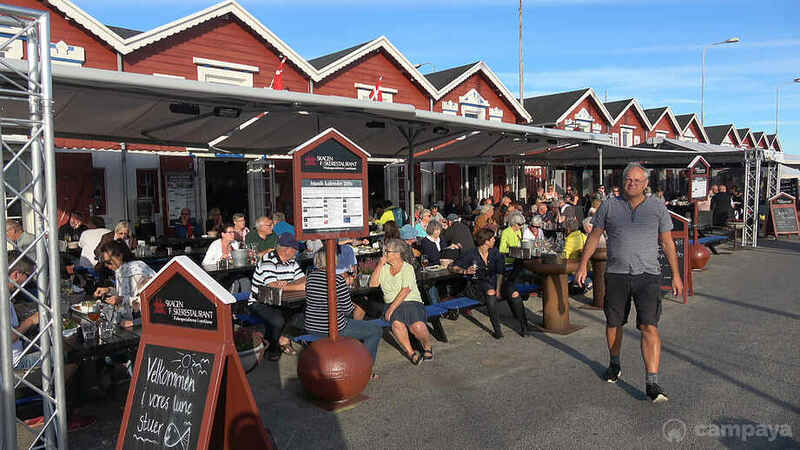 When the Hornbæk harbor festival opens, lots of visitors come to enjoy the local gastronomy, and the music played by great Danish artists. The festival certainly has something interesting to show to both children and adults. Once you visit the Hirtshals Fishing Festival, you will find lots of fun, families fish and more fish. The event holds a great fish auction, there is a possibility to join harbor tours, exciting activities keep children entertained and the traditional fishing table serves local products to the hungry visitors. On the last day the festival ends with live music in a tent called "The Ship". The Mackerel Festival is a great harbor party for everyone. People gather to celebrate the mackerel on the hook and later on the tables. At the Odden harbor in Sjællands Odde, new angling stories are born year by year. During the last week, the champion is awarded with a mackerel fishery. The competition is open to all. Every year during the last weekend of August, beautiful preservative ships and classical yachts land in the ports of Sønderborg, Aabenraa and Flensborg. The ships put out to sail along the border between Germany and Denmark. Aside of all the activities on water and at the harbors, there are also plenty programs for both the young and the adults on land. Today, the three cities form the major port festival for residents and tourists. 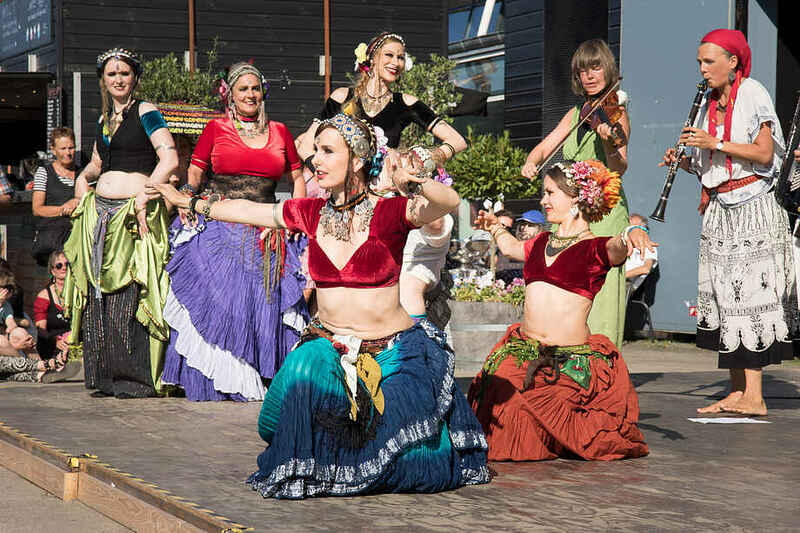 Copenhagen's annual harbor festival, the Kulturhavn reveals hundreds of free cultural experiences in the festival area and around the harbor. This festival is the largest and one of the most popular harbor parties in Denmark. You can - among other activities - go on guided tours in unexplored areas, lure your inner child in various water activities or go dancing in a swing room or in any of the dance events. Kulturhavn in Copenhagen Photo: Kulturhavn.